New York, 3 August 2017 — Both chambers of U.S. Congress missed another opportunity to help people living with neglected diseases by passing the FDA Reauthorisation Act (FDARA) of 2017 today without fixing the Food and Drug Administration’s Priority Review Voucher (PRV) program for neglected diseases. Language included in the bill makes changes to the neglected disease PRV program, but it doesn’t fix the major flaws that limit the program’s ability to help people most in need, said the international medical humanitarian organisation Doctors Without Borders/Médecins Sans Frontières (MSF). Under the neglected disease PRV program, when the FDA approves an eligible neglected disease product— including medicines and vaccines— a company is given a voucher (PRV). This voucher can then be used to accelerate FDA review of any of their drug or vaccine applications. The company can also choose to sell the voucher to another drug developer (one was sold for $350 million). If the incentive worked properly, innovators would be rewarded for bringing forth new neglected disease products, and people affected by neglected diseases would benefit from urgently-needed new treatments and vaccines. However, companies have been rewarded with PRVs for simply registering a treatment or vaccine in the US; products do not have to be new; and the company does not have to make the treatment or vaccine accessible and affordable for people in need. In fact, nearly ten years after the program was created, none of the PRVs awarded have been for a treatment or vaccine that is both new and accessible and affordable to everyone, everywhere. 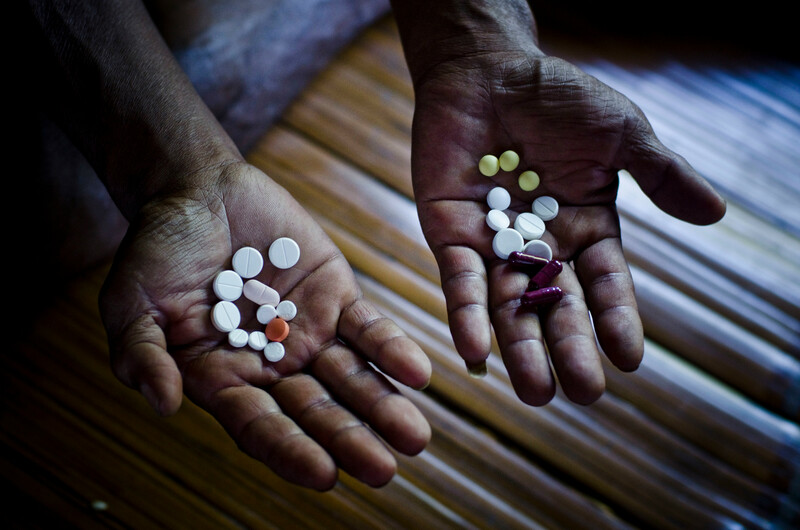 As an organisation that treats people living with diseases such as Chagas, leishmaniasis, sleeping sickness, tuberculosis and Ebola, MSF sees every day the consequences of not having the appropriate tools to fight these life-threatening diseases. Globally, neglected diseases affect more than one billion people. Despite representing more than a tenth of the global disease burden, barely four percent of new treatments and vaccines developed in the last decade were for neglected diseases. Unfortunately, lawmakers have repeatedly failed to fix the program so it can better incentivise the creation of new medical tools that people urgently need. “Vote after vote, Congress has failed to step up and fix this program for NTD innovators and patients. Today’s vote is no different. Instead of ensuring the PRV program actually leads to new medicines and vaccines, lawmakers have sat idly by for a decade and let companies reap a reward worth hundreds of millions of dollars without delivering new products to people living with some of the world’s most neglected diseases.